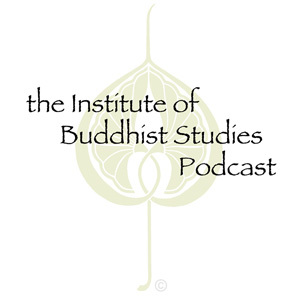 The GTU-UCB Working Group on Religion and Cognitive Science hosted a panel discussion of Mark Gravesâ€™ new work Mind, Brain, and the Elusive Soul: Human Systems of Cognitive Science and Religion at the Institute of Buddhist Studies in March 2009. Aimed at both theorists and practitioners working at the intersection of religion, theology, and science, Gravesâ€™ book aims to â€œdescribe the â€˜moreâ€™ that does not reduce to the partsâ€ of the human soul. After the three respondents spoke, Mark Graves had an opportunity to respond to their questions and talk about his work.